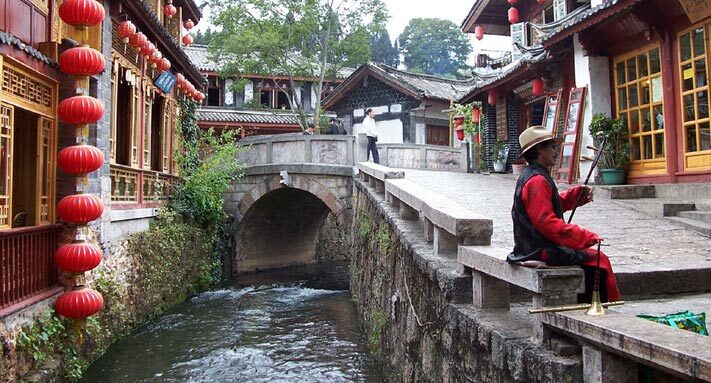 It was discovered by a journalist that on May, 31, Sichuan Airlines would officially open a direct service from Lijiang to Hong Kong every Tuesday, Thursday and Saturday. Visitors can arrive in the destination in half an hour. The flight is served by the airlines' airbus A319 and each airplane is available for 120 passengers. At the opening of the flight, it will be chartered by Kunming Feiyang International Travel Agency. The flight departs Sanjiang Airport at 16:15 and arrives in Chek Lap Kok International Airport at 18:40 while departing Chek Lap Kok International Airport at 19:40 and arriving in Sanjiang Airport at 22:20.